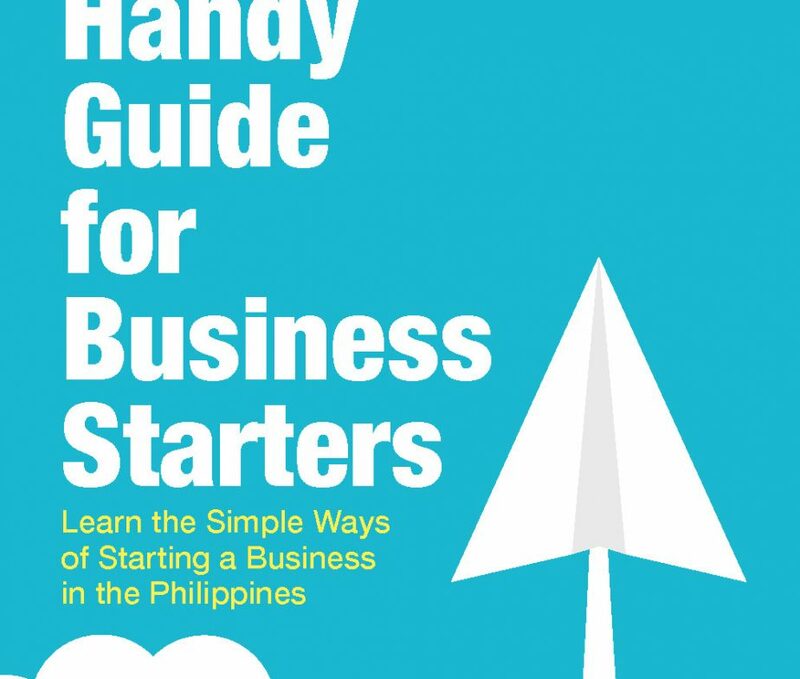 Are you an aspiring entrepreneur putting up a business or planning to have one? Having an idea for a business is easy but starting it is another story. 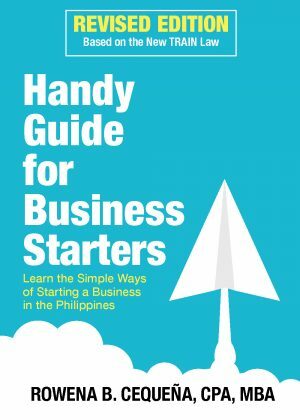 The Handy Guide for Business Starters will show you the way in knowing what form of business your enterprise should take, where to have it registered, and what reports you need to submit monthly, quarterly, and yearly to the Bureau of Internal Revenue, Securities and Exchange Commission, and the Department of Trade and Industry. Just as you need to get birth and baptismal certificates for your newborn children to make them legitimate, this book will help you know where to get the necessary permits and licenses needed for your business. With sound accounting principles made easy and valuable tips on how to be a good financial steward of the resources God has given you, this book will help you lay the necessary foundations for your successful enterprise.